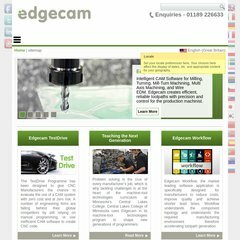 Lignende websites er edgecam.dk, edgefishing.dk, edgl.com, edinburg.dk. PING www. (80.196.101.44) 56(84) bytes of data.